More gloss enamel shiny coated old minifigs. Note that even the stones on the bases are glossy. 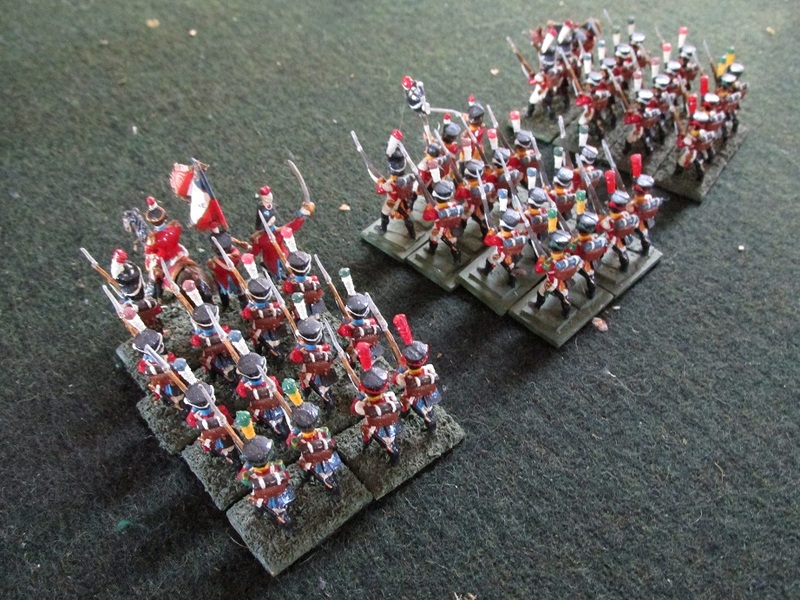 Two small units of British Riflemen and Portuguese Cacadores. I have not used these guys on the table top in so long. Perhaps they will get an outing over Christmas. Some old Minifigs British and a Highland battalion. I was seriously thinking of re-basing these guys to see how they look alongside my newer Old Glory, Front Rank, Perry and Victrix units. Maybe a little day project over the Christmas break. Anyway, here they are in all their glossy, enamel paint goodness. These have been lurking a long time in boxes and at the very back of the model cabinet. Old Minifigs. 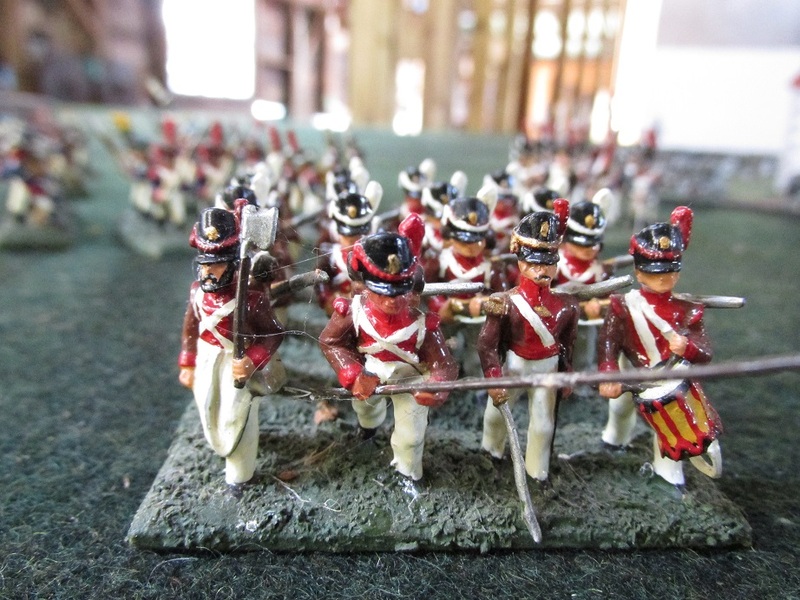 I am pretty sure that they are British infantry painted as Portuguese but they may in fact be actual Minifigs Portuguese miniatures – I am just not sure. I was thinking of rebasing these to my current basing system and using them next game. Anyway, enjoy some Old School Naps. 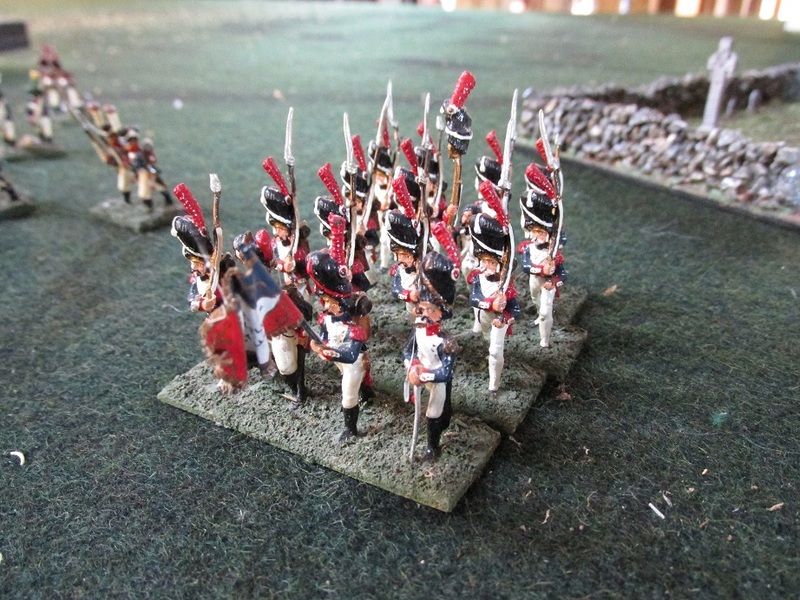 For comparison – these are my latest Portuguese infantry. 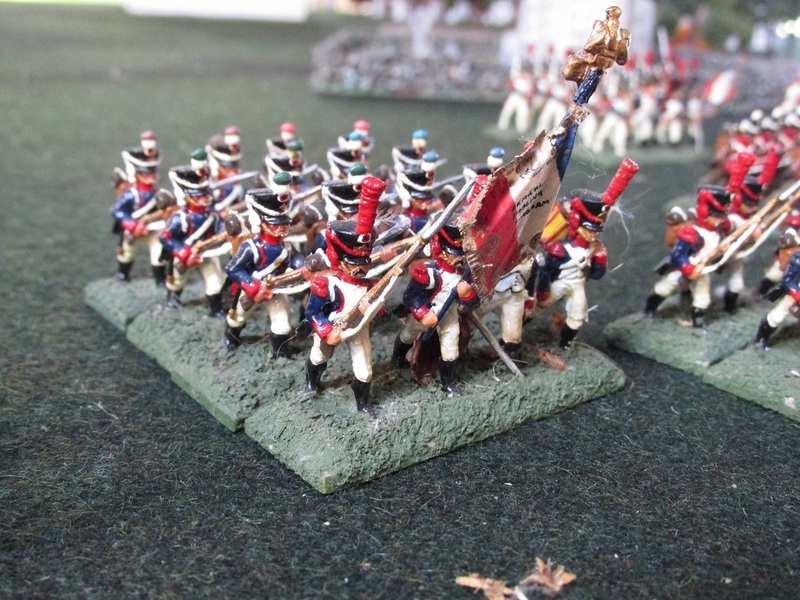 Old School Napoleonics c 1977-80. I was hunting through old boxes and found these guys. Some of these were painted when I was still at school. Humbrol enamel paints, a Size 0 brush and gloss varnish. Based for the WRG Horse and Musket rules of the time. We had some pretty good games with that rule set, even if they were a bit haphazard. 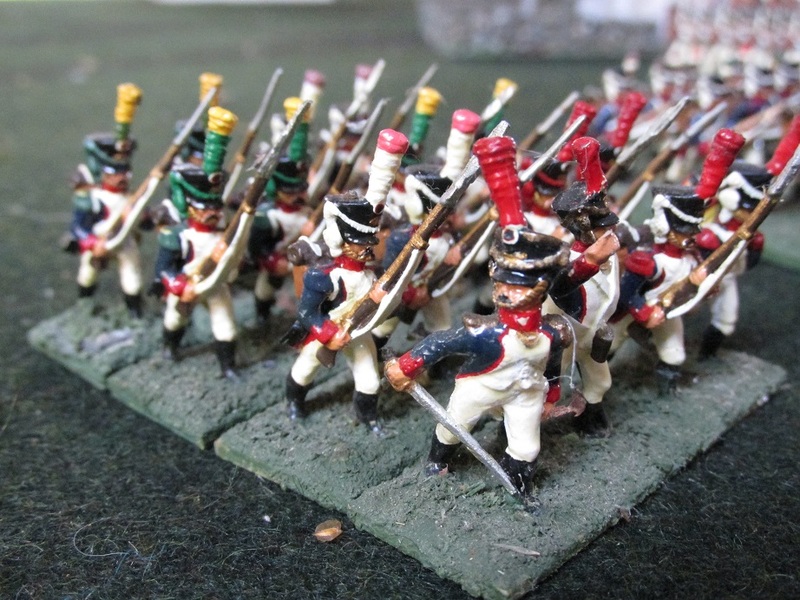 French Hussars. By some miracle these minifigs horses still have their tails. I seem to remember that tails snapped off minifigs horse as easily as Victrix plastic bayonets do nowadays. French Light Infantry. There are chasseurs, voltigeurs and carabiniers in that lot. My go to brigade for many a battle. 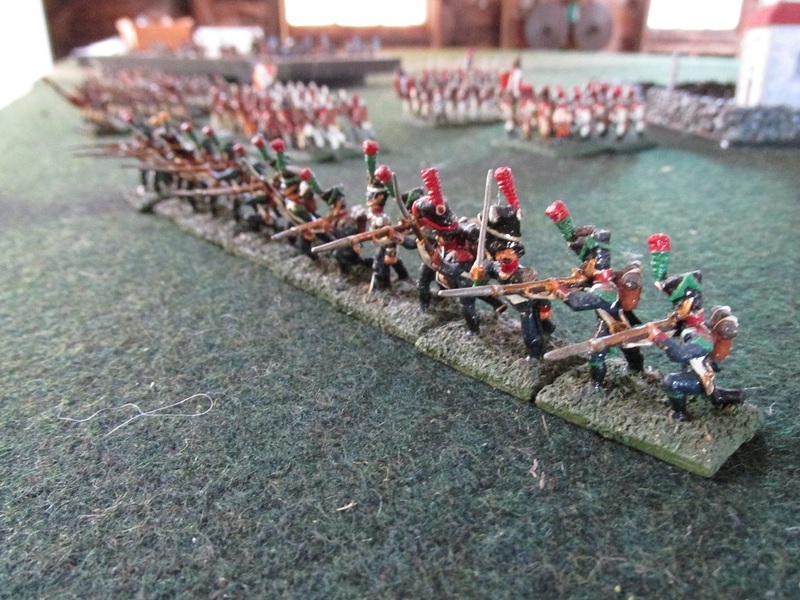 Swiss infantry (various regiments). Note the eagle around the wrong way on the flag pole and the hand painted flag. The battalion on the left shows that even 30 odd years ago I had the propensity to mix manufacturers in the same unit. It is lead by a mounted Hinchliffe colonel and a Hinchliffe Old Guard officer. 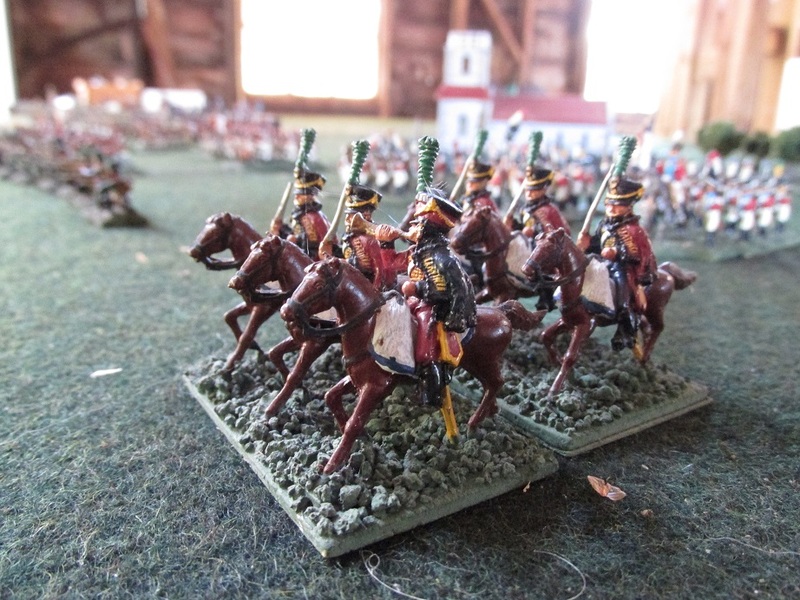 Portuguese Legion infantry – still covered in cobwebs. A battalion of French Old Guard. While I was taking these pictures I had a nosy visitor. 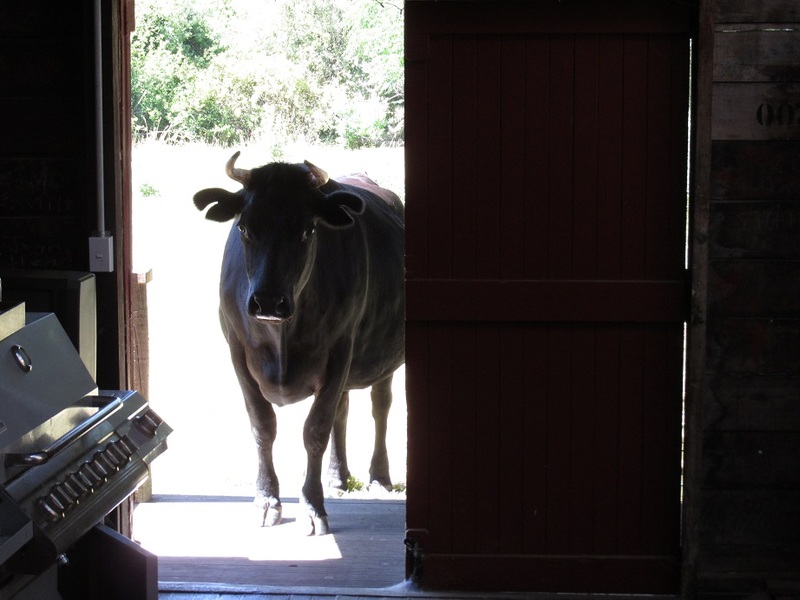 He was checking out his future home – the BBQ.